Don’t answer it – We know that is the temptation, because solving problems is what you get paid for isn’t it (or is it)? Ask ”What do you think you should do?” – to which they actually need to think and come up with a way forward. Ask “Do you think this is the best way forward?” This just pushes them a little bit further to stand behind their solution. Ask “So what are you going to do now/next?” They now have to commit to an action. Coaching doesn’t necessarily need to be time-consuming activity. 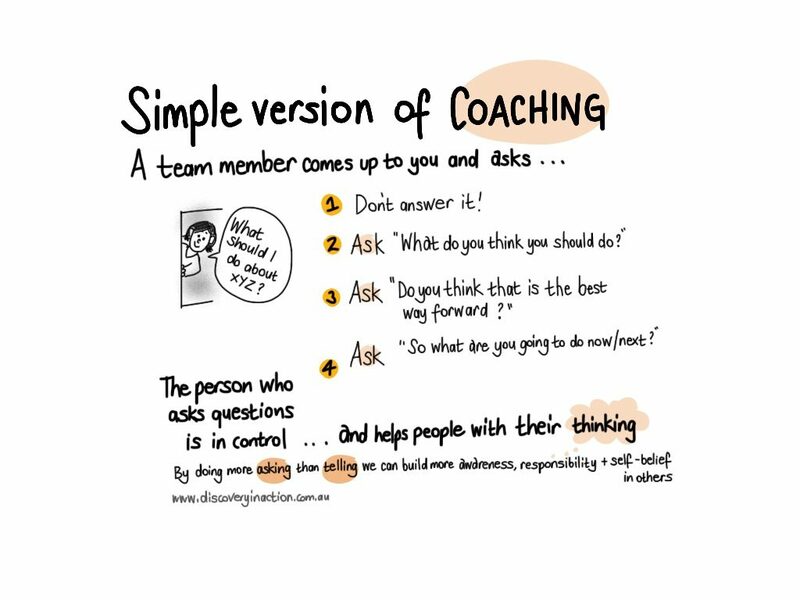 Applying ‘coaching’ to day-to-day situations where you are viewed by staff as the ‘problem solver’ enables you to potentially break a cycle of dependence which, over time, empowers your staff and grows their capability and confidence. Ideally it also frees up your time to focus on other matters! If a situation emerges where a staff member asks you such a question – looking for an answer from you – you will need to ask yourself the question: Do I believe the answer lies within them? If the answer is ‘yes’ then give it a go! If you believe that they do not have sufficient knowledge, information or experience to answer the question then you make take a different approach. Want a 2 page summary of this ‘Leadership Bite’? 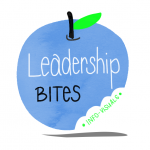 Want to see the other ‘Leadership Bites’?